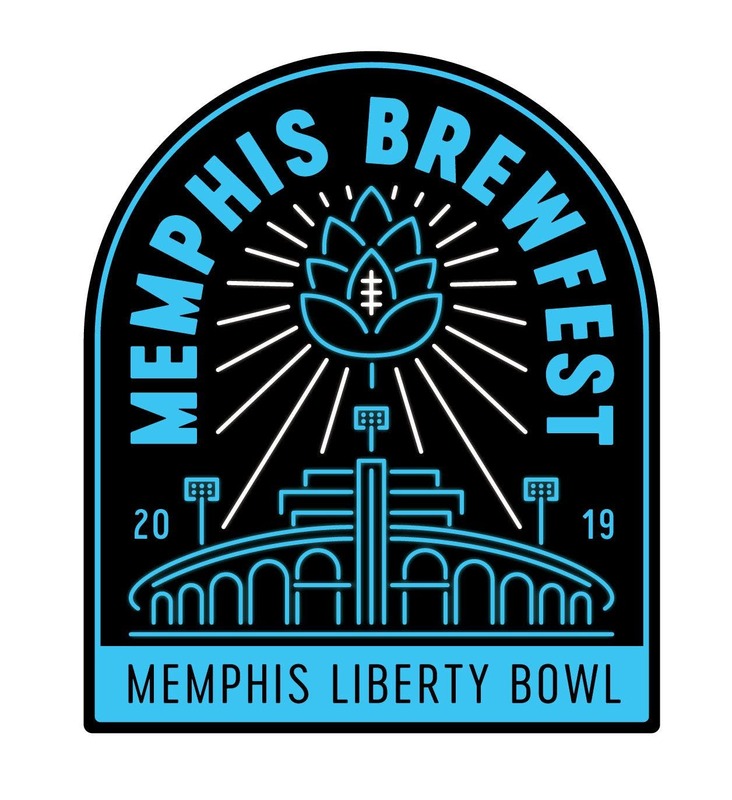 Join us for the 8th annual Memphis Brewfest on Saturday, May 11th at the Liberty Bowl(on the field)! We will feature great music, unlimited beer samples from over 40 local, regional and national craft brewers and your favorite import brews from around the world, photo booth, food trucks with items for sale(also all on the field), vendors selling handmade goods and much more. Our friends at the Flying Saucer will be on site again pouring all of your favorite Belgian beers during the event, and we will have timed barrel aged/specialty releases pouring all afternoon at the Memphis Craft Beer Tent. Come enjoy all of this on the field at the LIberty Bowl! Food truck lineup: Flying Saucer, Central BBQ, New Wing Order, The Fiesta Wagon, Cousin's Maine Lobster, MeMPops! New Belgium Brewing all new beers for 2019 including their fantastic sour series of beers! Southern Prohibition featuring some new beers...Salad Days IPA and Icebox Gose! Celtic Crossing Memphis presenting the beers of Ireland! Some of the beers included in the Best of Belgium Beer Garden(40' Tent) presented by Flying Saucer Cordova and Flying Saucer Memphis: Chimay Hoegarden Lindemans w/multiple variants(yes, the hummingbird water mix will be back here again!) Orval Duvel Rodenbach Cuvée des Jacobins Rouge Chouffe Westmalle Brewery Brasserie Kwak Triple Karmeliet and MORE!